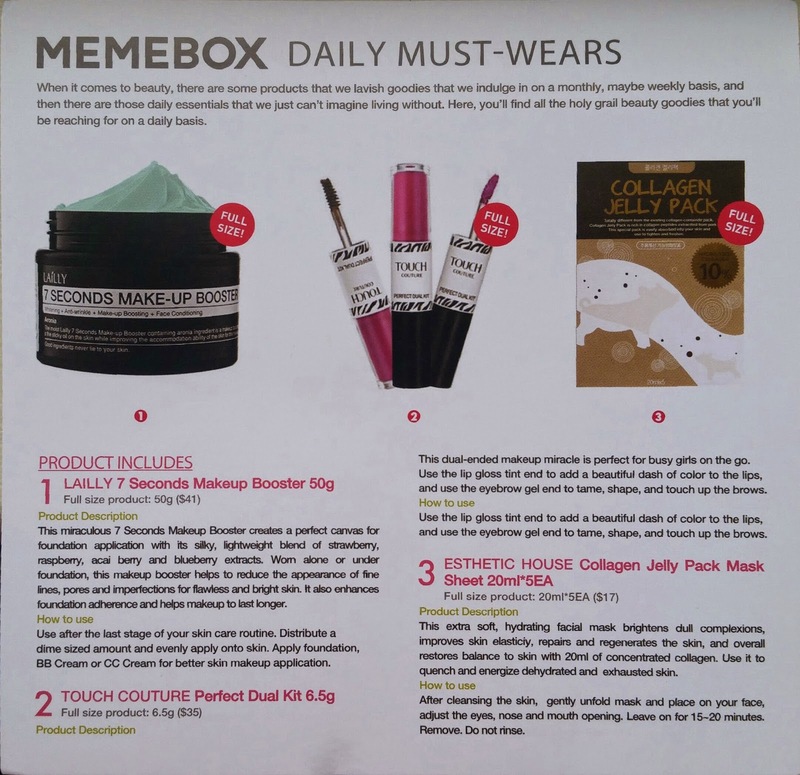 Unboxing: Memebox Daily Must Wears | Holy Snails! Hi everyone! I got this on Monday, and have been dilly-dallying, so apologies! This is my very first Memebox, and I'm actually quite happy with it. Their reputation is a little questionable lately, so I was really worried about it. I ordered it on January 14th, and got it February 2nd. 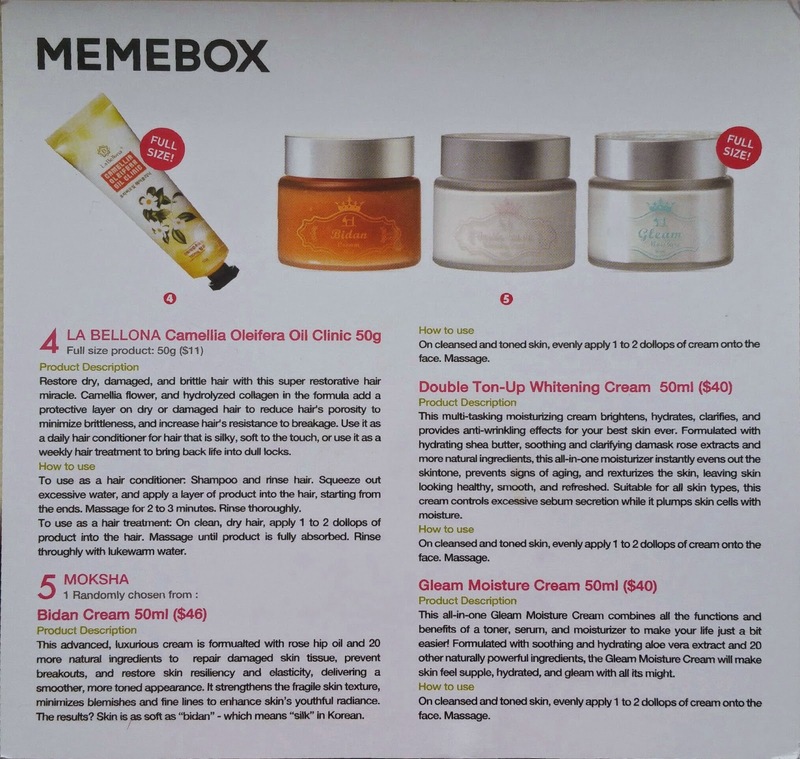 I have been wanting to try Memebox for ages. It's a subscription box service featuring Korean beauty products. Prices start as low as $15 and go upward $50. This one was $29, with $6.99 shipping. What got me was the bottle of su:m37 Water-Full Skin Refresher in the promo. I seriously just saw it, shut down, and ordered reflexively. And then I found out the bad news. The items they feature in their promos are usually never found in their boxes. I wanted to cry. I couldn't cancel. So I just crossed my fingers. 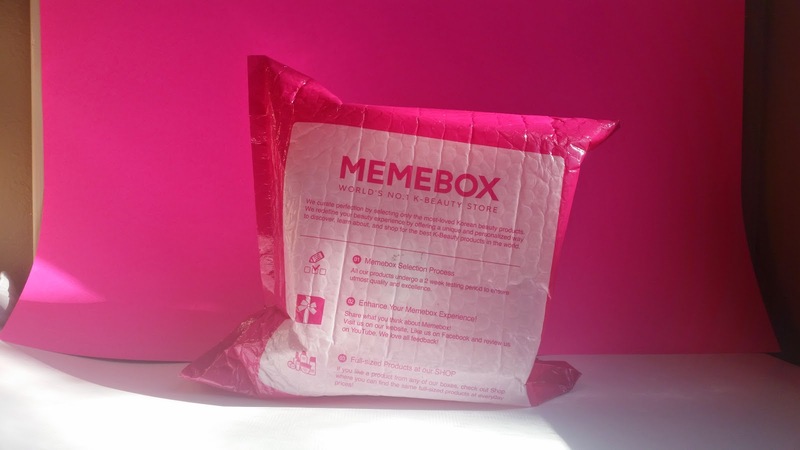 The Memebox comes in a padded envelope. I felt quite special getting this as opposed to a boring old cardboard box, although I was a bit concerned for my items inside. It's a bit dinged on the corners, but the box is mostly fine. On the top is the info card. 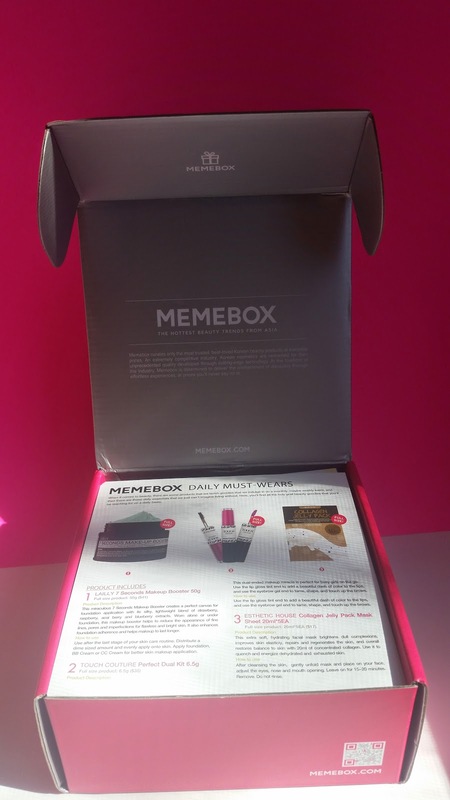 Apparently, all recent Memeboxes have had digital info cards, so I guess they're going back to hard copies. Back of the card. This box is all full sized items! 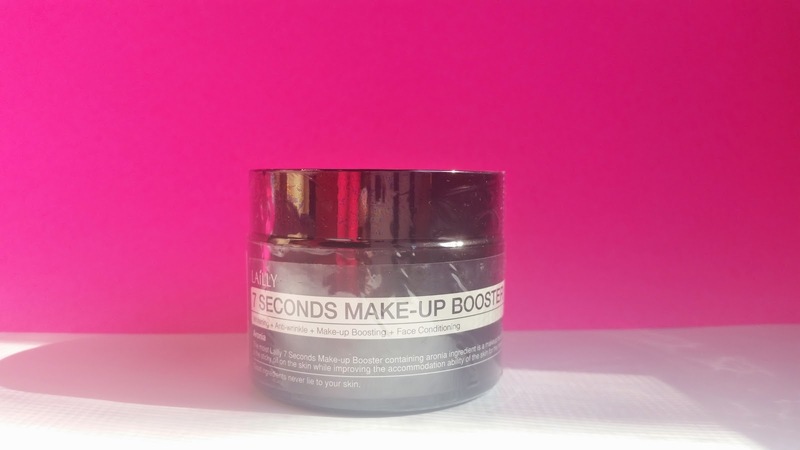 This miraculous 7 Seconds Makeup Booster creates a perfect canvas for foundation application with its silky, lightweight blend of strawberry, raspberry, acai berry and blueberry extracts. Worn alone or under foundation, this makeup booster helps to reduce the appearance of fine lines, pores and imperfections for flawless and bright skin. 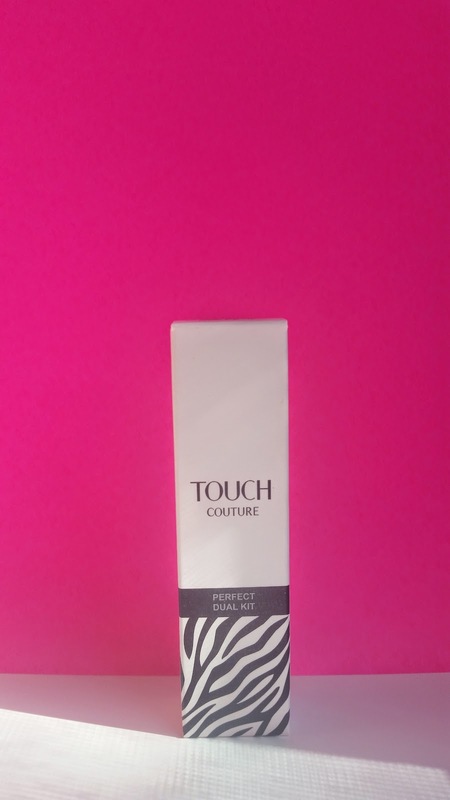 It also enhances foundation adherence and helps makeup to last longer. Use after the last stage of your skin care routine. 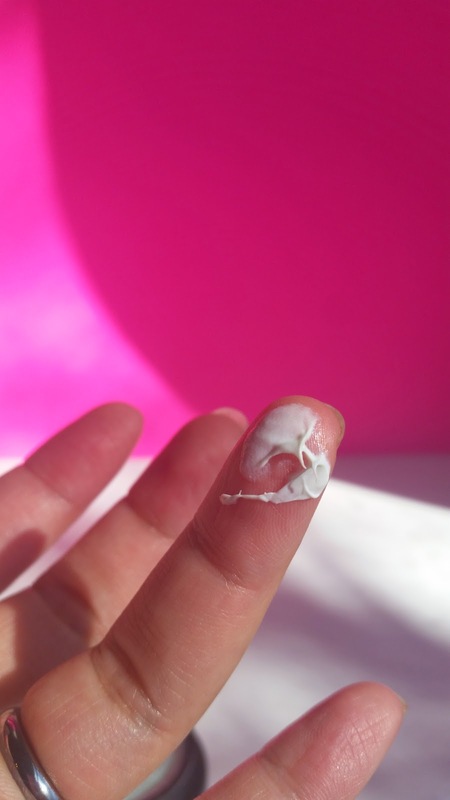 Distribute a dime sized amount and evenly apply onto skin. Apply foundation, BB Cream or CC Cream for better skin makeup application. This item was actually the first spoiler announced by Memebox. I don't really care for primers, as I rarely wear makeup anyway. The description makes it sound like a tasty smoothie more than a primer. It comes in a tub, and smells lightly like sunscreen. The product is pretty thick. It looks like a clay mask, almost. 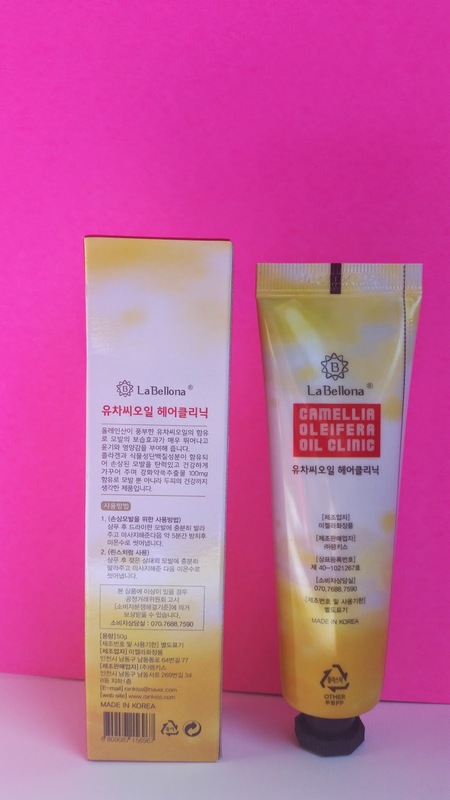 It performs like some other Korean primers that I've tried samples of. I suspect it has titanium oxide - which explains the smell - as it leaves a white cast that some people prefer for "brightening" the skin? Also, I highly doubt this product costs $41. For that price, I expect it to be in better packaging than a tub. I would estimate this product to be around $20. 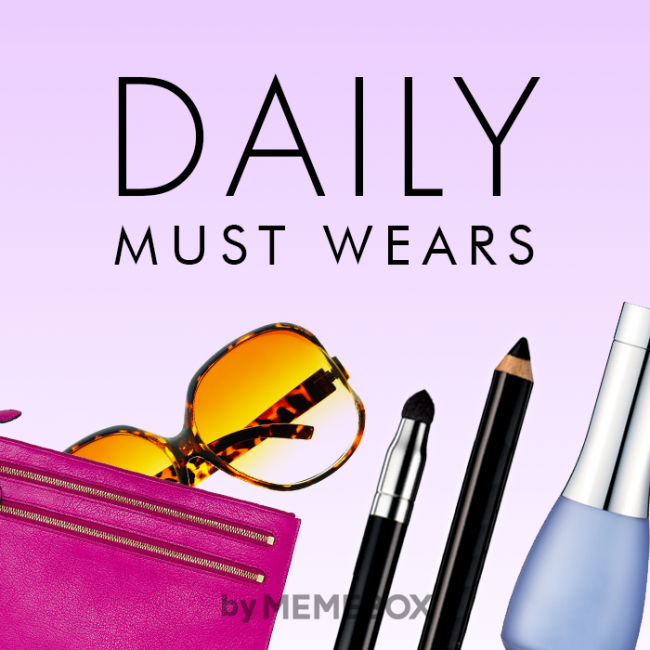 This dual-ended makeup miracle is perfect for busy girls on the go. Use the lip gloss tint end to add a beautiful dash of color to the lips, and use the eyebrow gel end to tame, shape, and touch up the brows. Use the lip gloss tint end to add a beautiful dash of color to the lips, and use the eyebrow gel end to tame, shape, and touch up the brows. I didn't know this kind of Swiss army knife tool was needed. Lip gloss and brow gel? Sure, I can see people needing those, but I never thought anyone would try to combine them. Regardless, the gloss is pretty pigmented, as is the brow gel. The gel is a very gray brown, and you have to be careful putting it on, or you'll draw all over your skin with it. 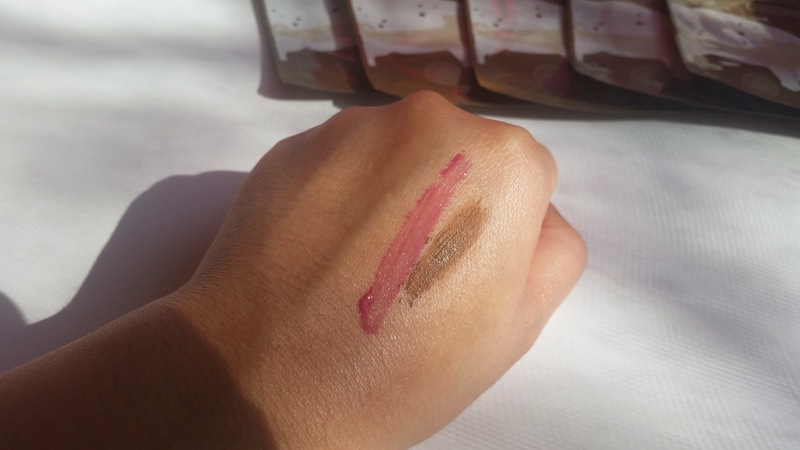 The gloss is a pretty rich magenta, and is predictably sticky. The applicator for it is different - instead of a regular doe foot, you have a larger fuzzy loop. Not unpleasant, just different. I actually have been needing a brow gel, so this is nice. It's laughable that they say it's a $35 product. This is more like a maximum of $10. 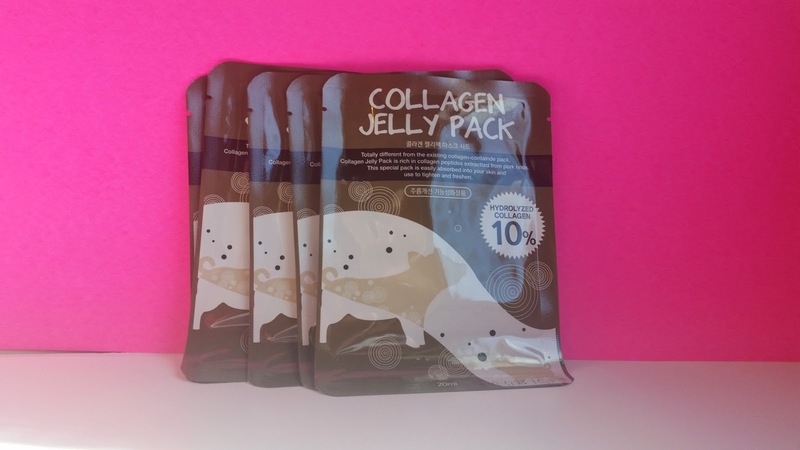 This extra soft, hydrating facial mask brightens dull complexions, improves skin elasticity, repairs and regenerates the skin, and overall restores balance to skin with 20ml of concentrated collagen. use it to quench and energize dehydrated and exhausted skin. After cleansing the skin, gently unfold mask and place on your face, adjust the eyes, nose and mouth opening. Leave on for 15-20 minutes. Remove. Do not rinse. I'm actually pretty happy about these. I've seen a couple of older Memeboxes where sheet masks were included, and it usually only comes with one. 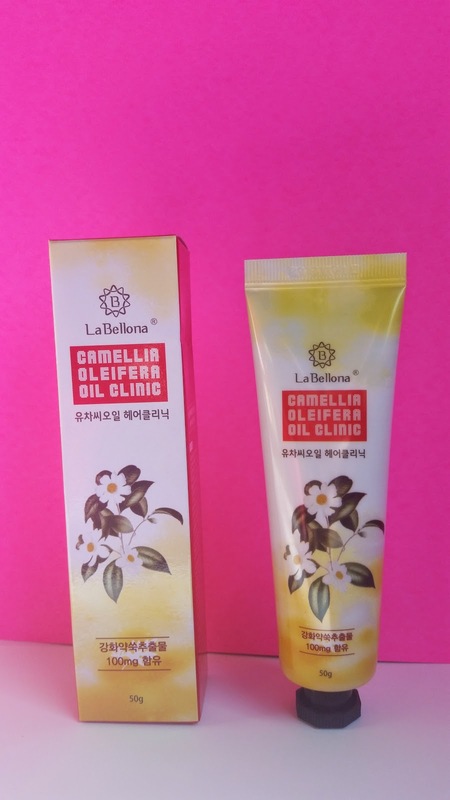 I've heard of this brand before from browsing some Korean sites, but I have no experience with them. I would guess that 5 masks would go for more like $8 than $17. These aren't hydrogels, people! Restore dry, damaged, and brittle hair with this super restorative hair miracle. Camellia flower, and hydrolyzed collagen in the formula add a protective layer on dry or damaged hair to reduce hair's porosity to minimize brittleness, and increase hair's resistance to breakage. Use it as a daily hair conditioner for hair that is silky, soft to the touch, or use it as a weekly hair treatment to bring back life into dull locks. To use as a hair conditioner: Shampoo and rinse hair. Squeeze out excessive water, and apply a layer of product into the hair, starting from the ends. Massage for 2 to 3 minutes. Rinse thoroughly. To use as a hair treatment: On clean, dry hair, apply 1 to 2 dollops of product into the hair. Massage until product is fully absorbed. Rinse thoroughly with lukewarm water. I actually need something like this, so this was perfect. I think $11 would be pretty reasonable for a hair treatment, but I know nothing (Jon Snow) about hair. Because I fiddle-farted for a couple of days before posting this, I have actually used this product and can do an initial review! It comes with a little piece of plastic that I thought was padding for the box, but then realized that it unfolded into a hairnet. Which I didn't use, because I tried it out as a conditioner. It rinses out very readily, and left my hair pretty nice and shiny and soft. I'm quite pleased with it. This advanced, luxurious cream is formulated with rose hip oil and 20 more natural ingredients to repair damaged skin tissue, prevent breakouts, and restore skin resiliency and elasticity, delivering a smoother, more toned appearance. It strengthens the fragile skin texture, minimizes blemishes and fine lines to enhance skin's youthful radiance. The results? 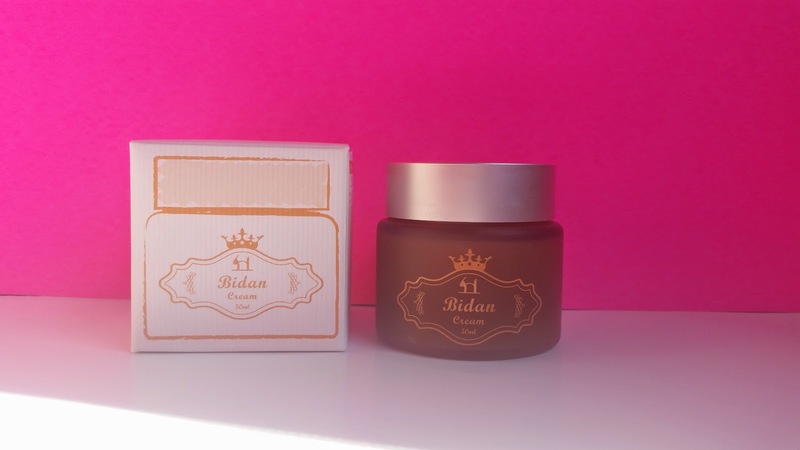 Skin is as soft as "bidan" - which means "silk" in Korean. 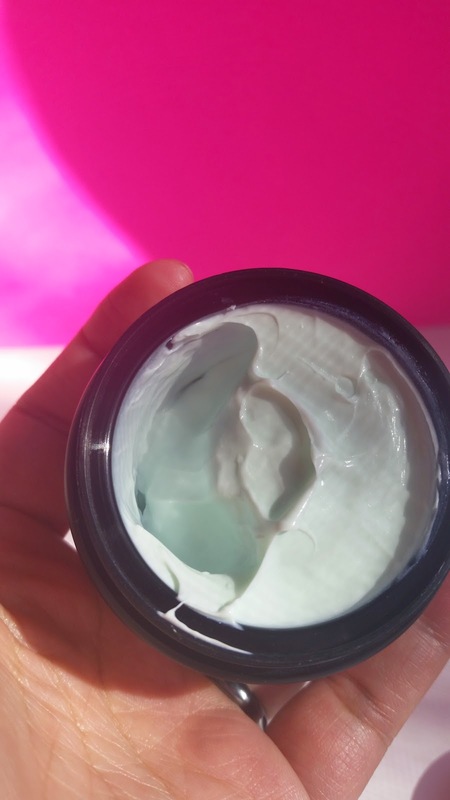 On cleansed and toned skin, evenly apply 1 to 2 dollops of cream onto the face. Massage. This was selected at random out of three possible ones. I'm super thrilled I got this, as it's the most expensive of the three. I haven't tried it yet, but it seems very interesting. It is a rather small tub though. Also, the spatula it came with is a typical cheapy spatula you'd see at the makeup counter. It also doesn't have a place to store it. For a $46 cream, I expect a little more elegance. Overall, I am pleased with this box. 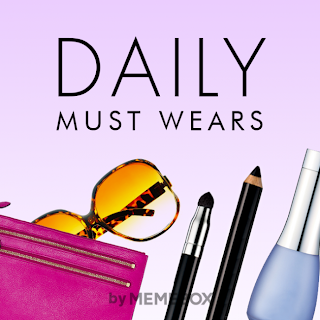 The items in it are actually things I could use, although I think the value of the products are heavily inflated. 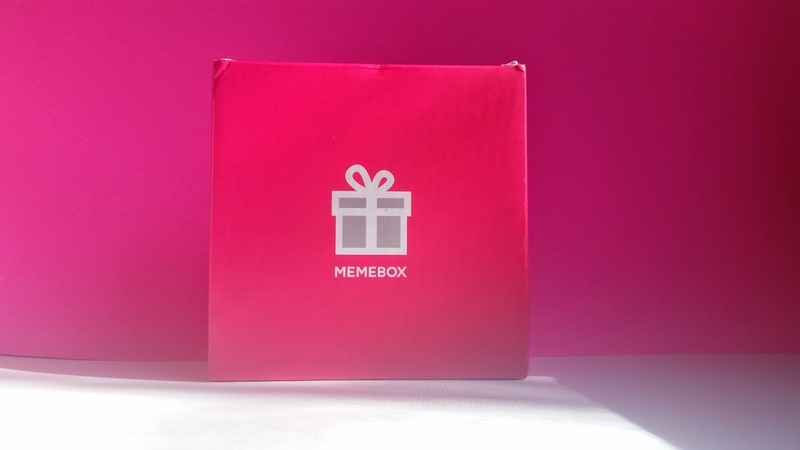 According to Memebox's prices, the total value of this box is $150, which would be amazing, but I think the value is probably closer to $70 (and that's me being generous), which is still better than what I paid ($29).